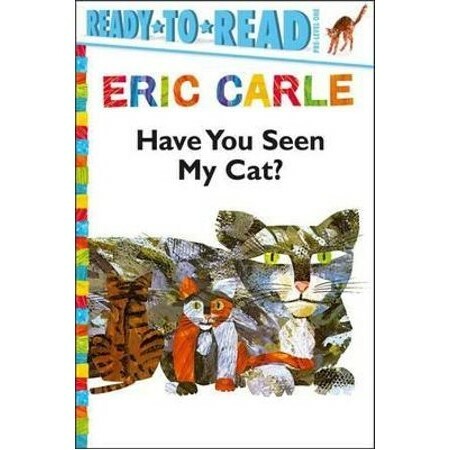 A little boy's cat is missing and he is worried. Beautiful illustrations and a brief, easy-to-read text lead small readers on a round-the-world quest for the lost cat, and to an ending that is a wonderful surprise. Along the way, the little boy meets a wide variety of people, all trying to be helpful, and sees many beautiful members of the cat family strikingly pictured in Eric Carle's distinctive collage technique. This popular book, first published more than a decade ago, has now been completely re-illustrated by Eric Carle and is more appealing than ever. We are proud to re-introduce it now for the delight of a new generation of readers.